Matt Champion - "El Dorado"
We haven’t heard a whole lot from Brockhampton’s Matt Champion as a solo artist, with only a few tracks under his name. It is worth noting, however, that each of those tracks have been pretty goddamn great, with “Burn” standing out in particular. It seems as if Matt is determined to one-up himself once again with his new track, though. He’s been teasing “El Dorado” on Twitter for quite some time, and it’s definitely been worth the wait. 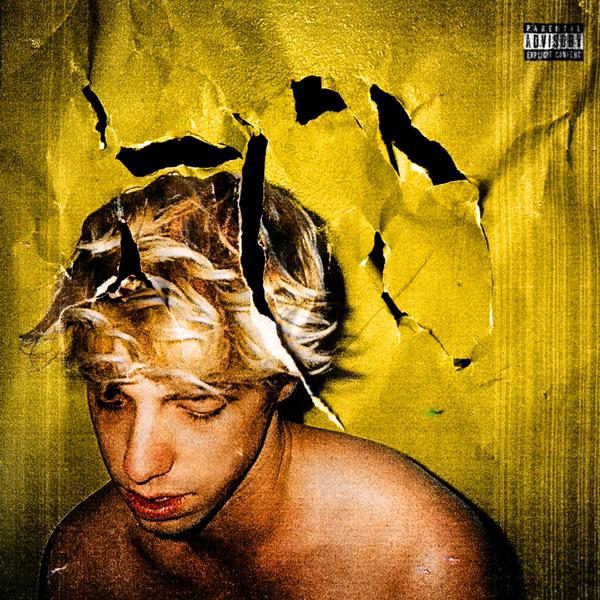 Produced by Brockhampton co-horts Romil and Albert Gordon, the ambitious “El Dorado” shows even more of Matt’s impressive scope. Split into two distinct halves with entirely separate tones, the track features a whiplash of a change-up around half way through, darkening the atmosphere until it’s borderline apocalyptic. It appears Matt has a lot more up his sleeve than he might initially let on. Listen to the full track below, and watch the video for the second half of the track below that.